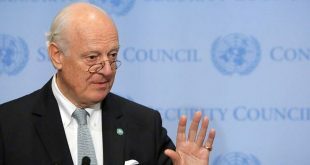 Geneva, SANA – Russia’s Deputy Foreign Minister Gennady Gatilov said Monday it was too early to assess results of the fifth round of the Geneva talks on Syria. 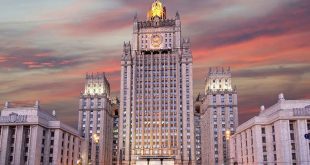 Gatilov’s remarks came upon his arrival to Geneva accompanied by Sergey Vershinin, the Director of the Middle East and North Africa Department at the Russian Foreign Ministry. 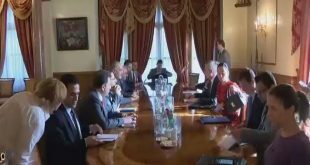 He confirmed the Russian diplomats’ readiness to stay in Geneva till the end of the current round of the Syrian-Syrian talks and to meet all participating parties. 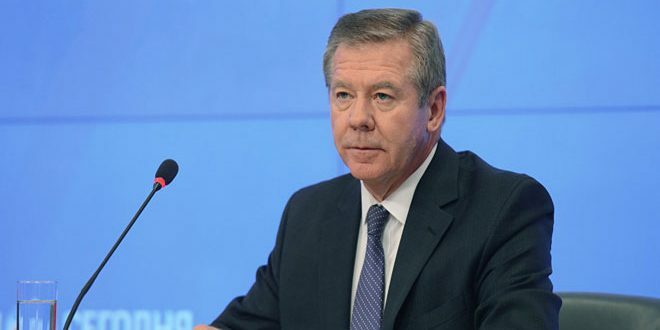 Gatilov is expected to hold two meetings with the official delegation of the Syrian Arab Republic and representatives of “Moscow platform”opposition on Tuesday and a meeting with al-Riyadh opposition delegation on Wednesday. 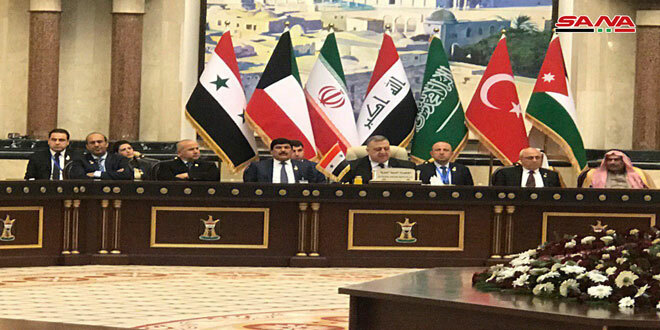 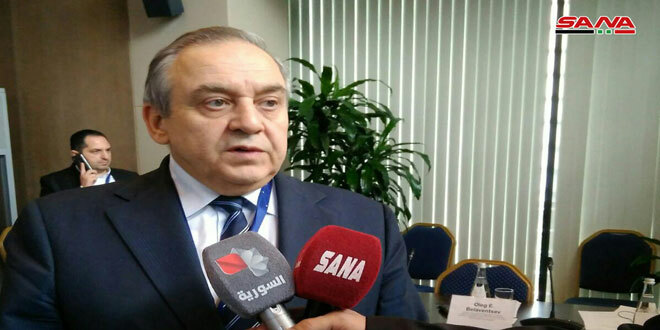 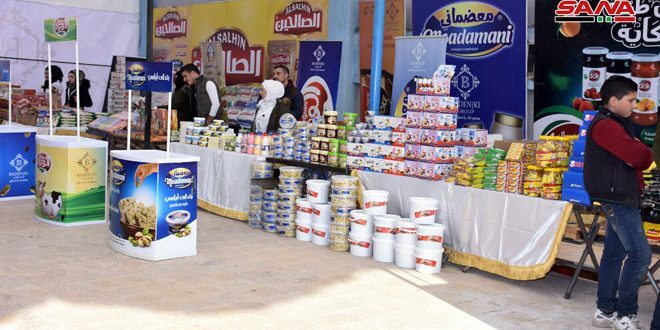 On March 23rd, the fifth round of the intra-Syrian talks started in Geneva with the participation of the Syrian Arab Republic and other delegations.